The new IANOS® system from HUBER+SUHNER facilitates Base-2, 8, 12 and 24 pre-terminated cable systems for best in class density, speed of installation and scalability. 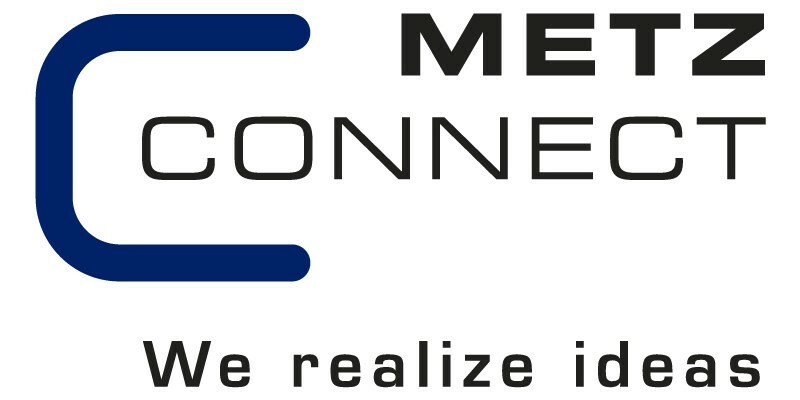 Data rates from 1G to 120G can be seamlessly combined to provide the most future-proofed and flexible fiber management system on the market. Ideal for data centre, SAN or enterprise LAN applications, OptiMo fibre optic solutions support common, convenient approaches to fibre optic cabling. With advanced engineered solutions OptiMo solutions allow for neat and flexible cable routing leading to simple adds, moves and changes. Modular optical cassettes provide a system that is simple to design, quick to install, highly reliable, error proof and allows flexibility for growth. 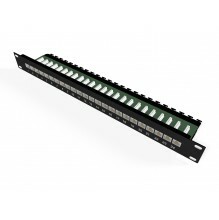 Fully Cat5e compliant 1U 24 port patch panel. 90° termination blocks for easy termination with built in cable management. Panel SPCC, 1.2 mm thickness. RJ45 jack contact material and finish, Phosphor Bronze. Contact area Min 3 mm 50 micro-inch Gold plated over Nickel colour. IDC terminal and finish Phosphor Bronze with min, 50 micro-inch Tin plated. Wire size compatibility 23-26 AWG solid wire. Dimensions 482 x 44 x 109 mm. IDC cap colour code supports both wiring schemes TIA 568A & 568B. Retention strength 7.7kg between jack and plug. Operating temperature -10°C to 60°C.